After two years since Linux Mint 18 “Sarah”, a new version of the popular Linux distribution geared towards desktop users is available. Meet the new Linux Mint 19 “Tara” and learn how to install it in 10 easy steps. In the case you missed the features, you can find a full list here. 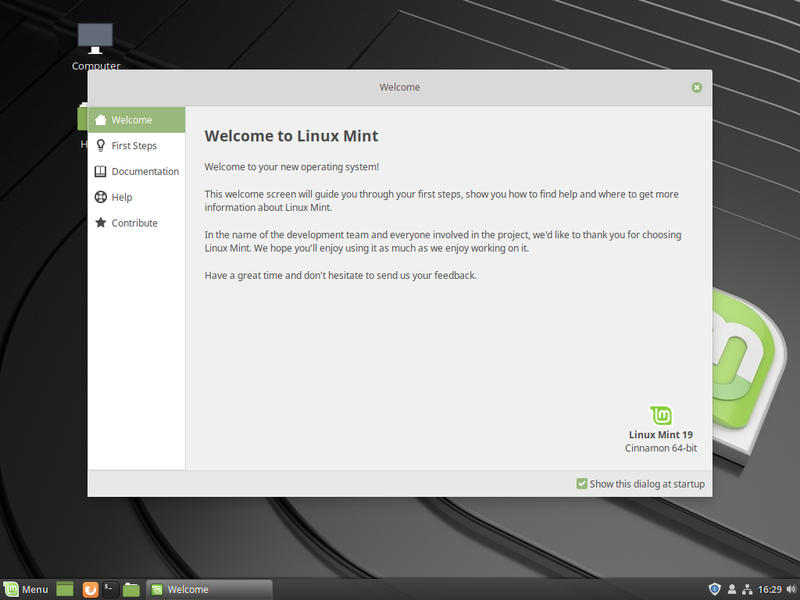 The first thing you need to do is to get the image from the Linux Mint official website. Once you have downloaded the image you prefer (either Cinnamon or MATE) it's time to burn it on a media support. Once done, boot from the USB or CD/DVD and you will be facing this screen. Wait 10 seconds or select the first option. 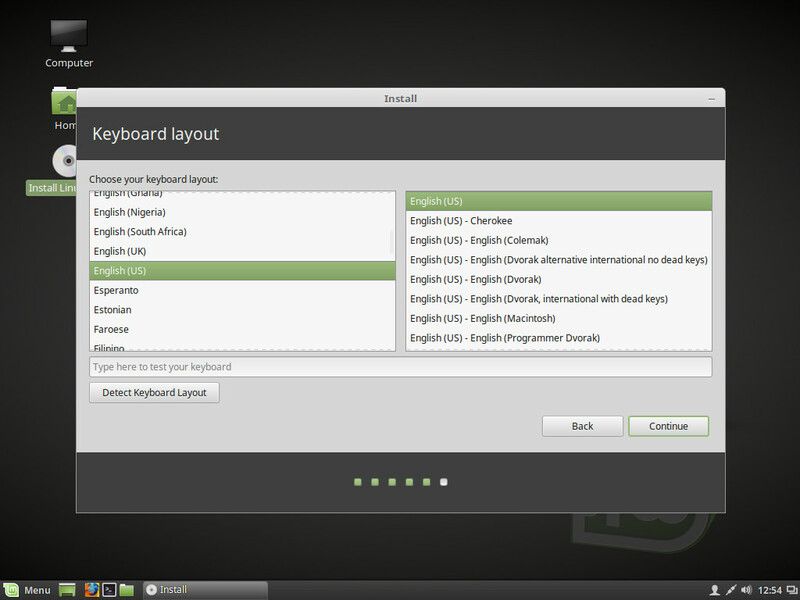 2) Linux Mint 19 "Tara"
Before installing I always suggest to check everything works: audio, wifi, bluetooth, etc. 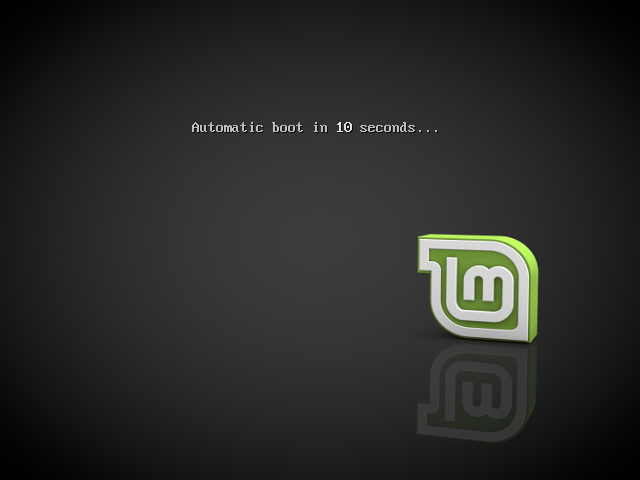 In a few seconds the system will boot and you will be welcomed by the desktop of Linux Mint 19. Once you are sure everything is working correctly, click on the desktop icon Install Linux Mint to get the installation started. In this step you just need to select the desired language for the installation (both process and resulting operating system). Here you can select the keyboard layout according to the keyboard you own. You can select it manually or press Detect Keyboard Layout and follow the instructions to identify the layout. Here you can select whether or not you want to install third-party software along with the system. This option mostly includes software for graphic cards, Wi-Fi cards and codecs (and the everlasting Adobe Flash Player). Remember you can do this also after the installation. In this case you have nothing on the disk where you plan to install Linux Mint 19. You will only see Erase disk and install Linux Mint available. You can also enable encryption and LVM. Unless you know what you’re doing and why, it’s better not to check both. Once done click on Continue. 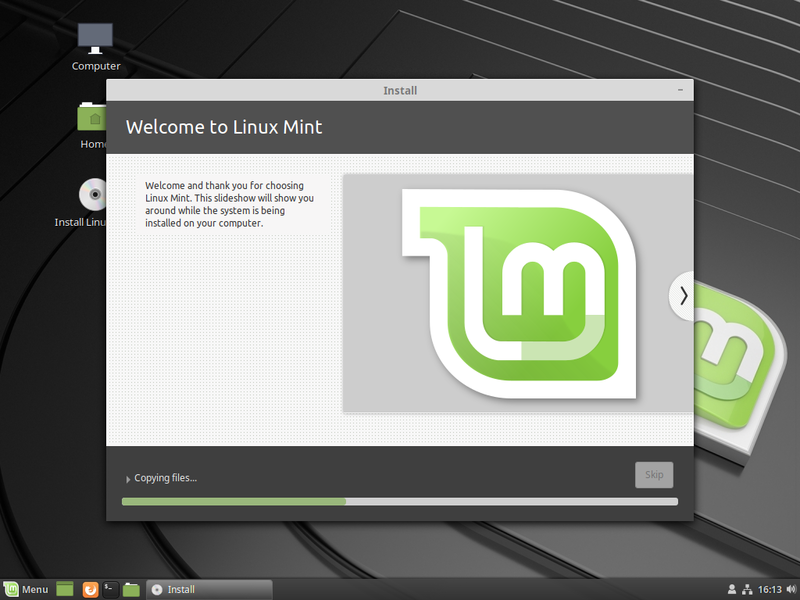 In this case you have one or more operating systems on the disk where you plan to install Linux Mint 19. You can wipe everything by selecting Erase disk and install Linux Mint or try to install it along with the other(s) operating systems by selecting Install Linux Mint alongside “other Operating System name”. In that case you will see the screen above. You can easily resize the installations using your mouse from that point. When ready click on Install now. In the case you want or need to manually edit the partitions I can’t guide you with easy examples and it is an advanced thing: you should do it only when you know what you are doing. I highly suggest you to read about disks, partitions and file systems. In this step you just need to select the time zone you are in. 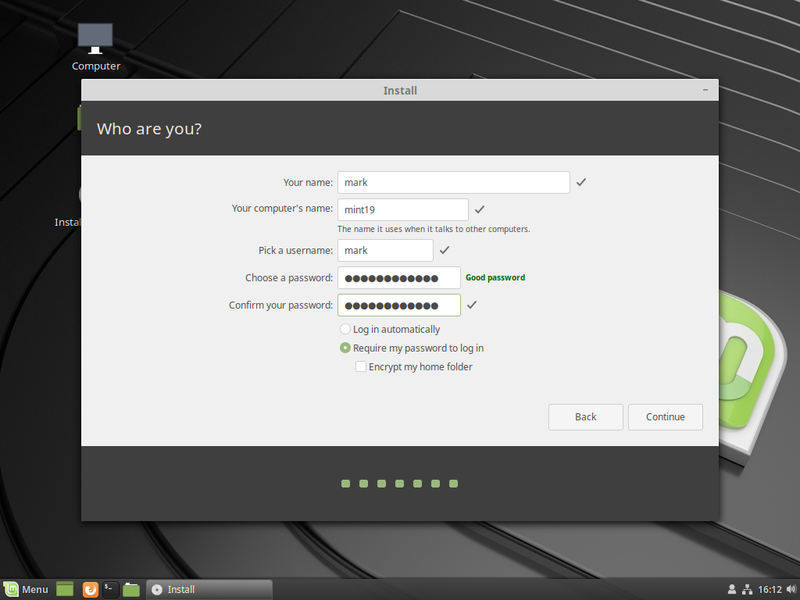 Here you can configure your user name, password and the computer name (hostname). You can also decide if you want to automatically log in or not and whether to encrypt or not your home folder. When you're done click on Continue to proceed. You can go and grab your coffee and look at the beautiful slideshow of features while waiting. Once the process is complete you will be asked to reboot the computer and unplug the media support (USB/CD/DVD). 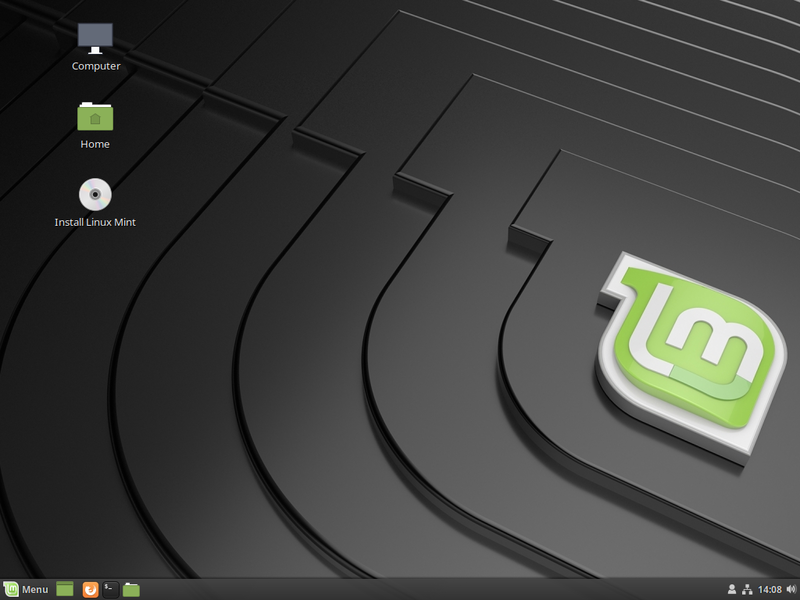 10) Linux Mint 19 "Tara"
You have installed Linux Mint 19 "Tara" successfully. Following the "welcome app" you can easily configure most of the basic aspects about your new operating system. 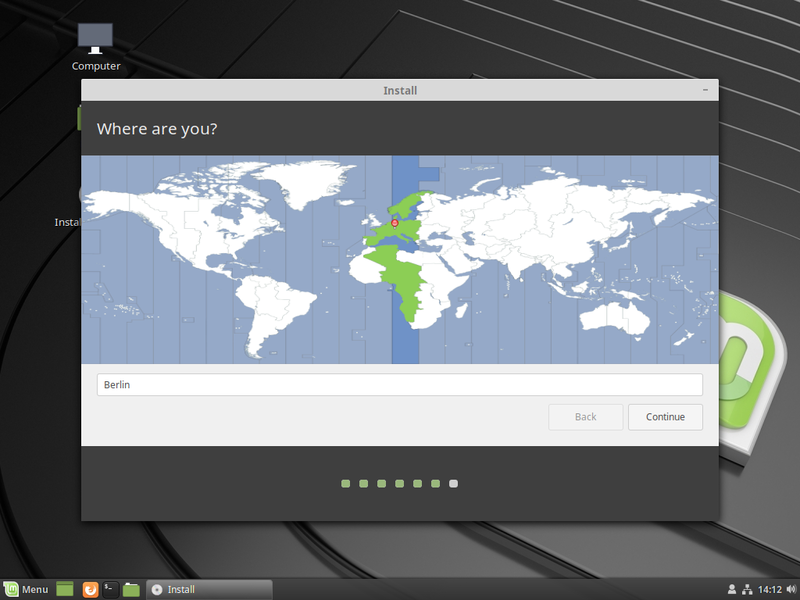 Previous story Linux Mint 19 new features, now with Timeshift!